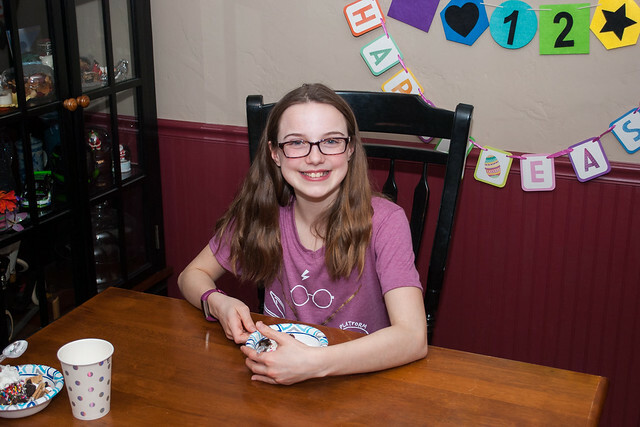 Evelyn was able to celebrate her twelfth birthday for just about the entire month of March this year. 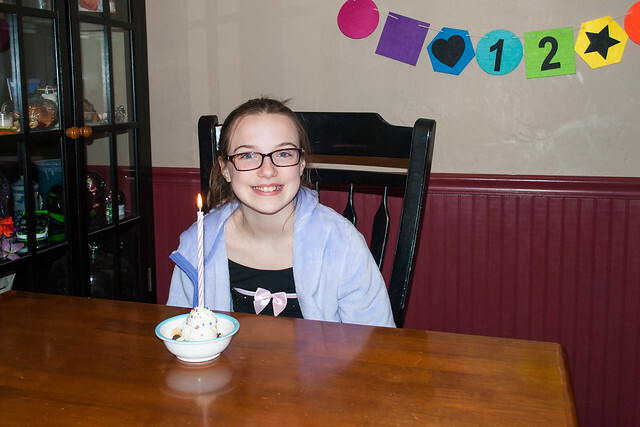 First it was an early birthday party (thanks to the middle school musical schedule). Then it was the actual day of her birthday (between school and dance classes). And finally it was a gathering with her friends last weekend. 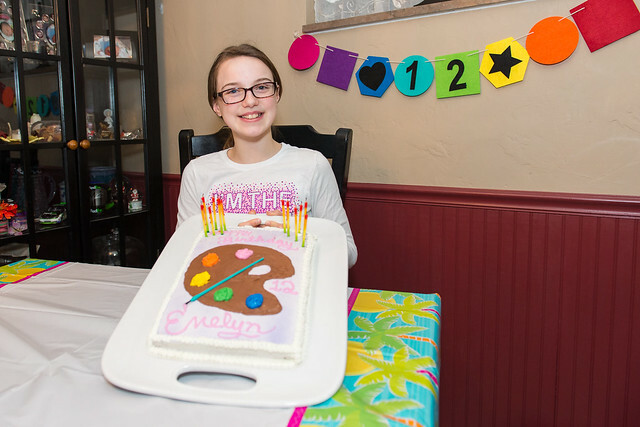 More photos of Evelyn's 12th birthday month are on Flickr.